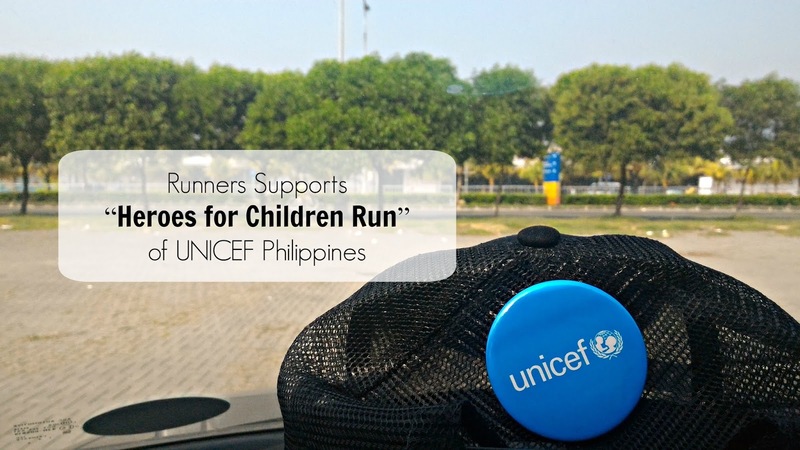 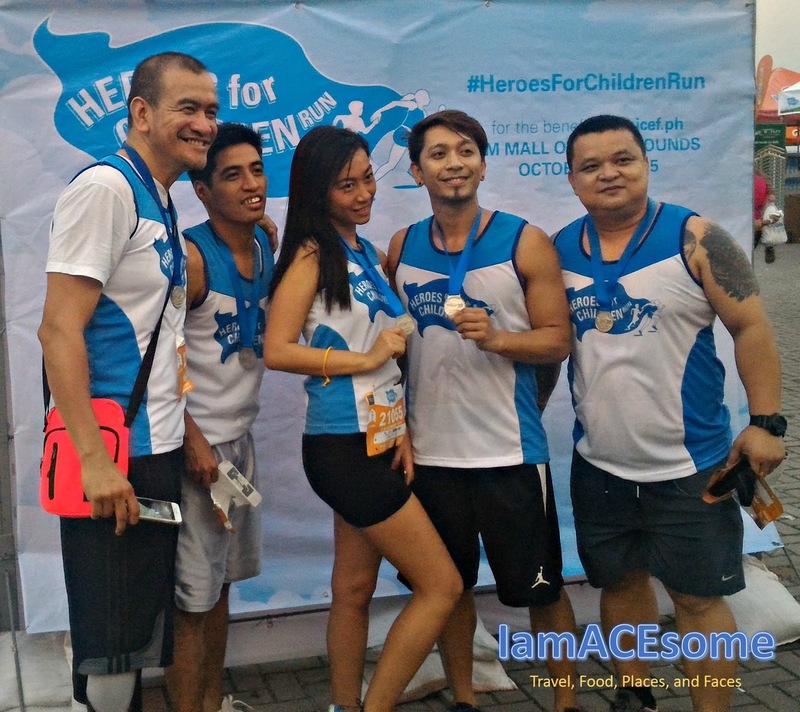 There are many ways for us to become a hero, from the current event of UNICEF Philippines, the fun run is their way for every runner to show their loved from the children’s by joining the event called “Heroes for Children Run”. 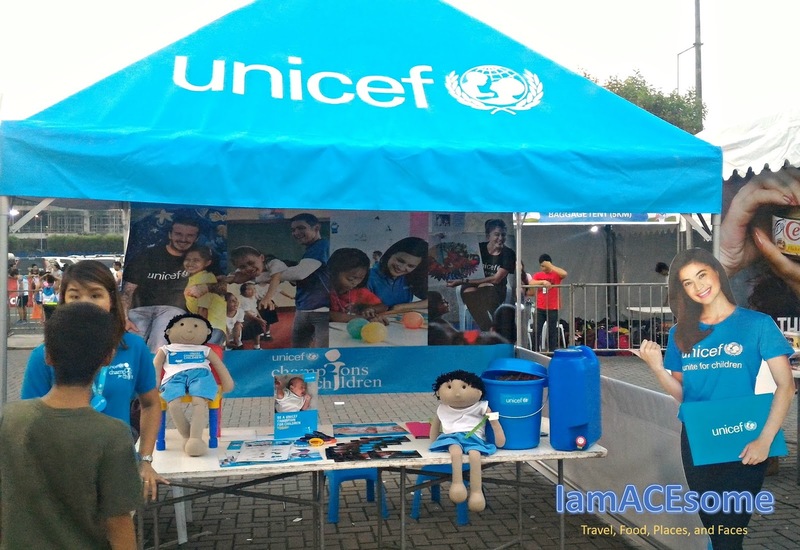 This running event was organized by UNICEF Celebrity Advocate, Anne Curtis, she did all the preparation of this event with the help of UNICEF Philippines Representative Lotta Sylwander together with the people of UNICEF Philippines, Anne friends and endorsements and through running partners Leadpackand Takbo.ph. 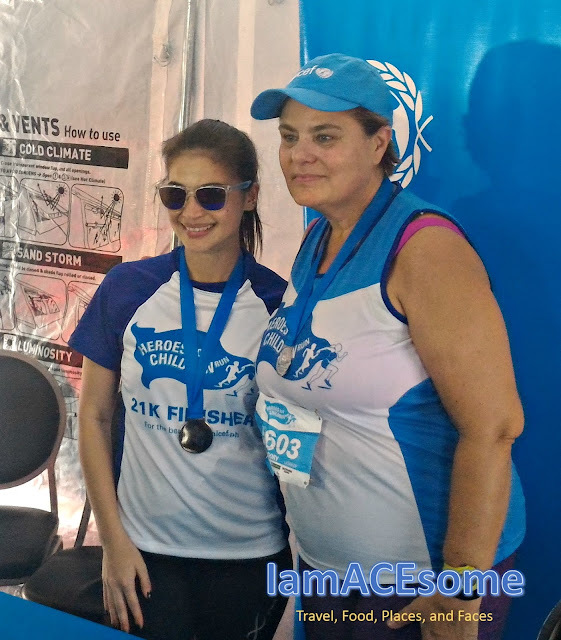 Anne graces the event by joining the fun run in 21K, this is Anne’s first time for half marathon, at first she was nervous thinking that they cannot make it to the finish line but with the help of her boyfriend Erwan Heusaff and friends, together with her vision to show her love and support to the children’s through UNICEF Philippines. Anne Curtis also joined the 500-metre dash for the children, the 500-metre dash consist of two set of runs for the children in different age range, both sets was joined by Anne Curtis. 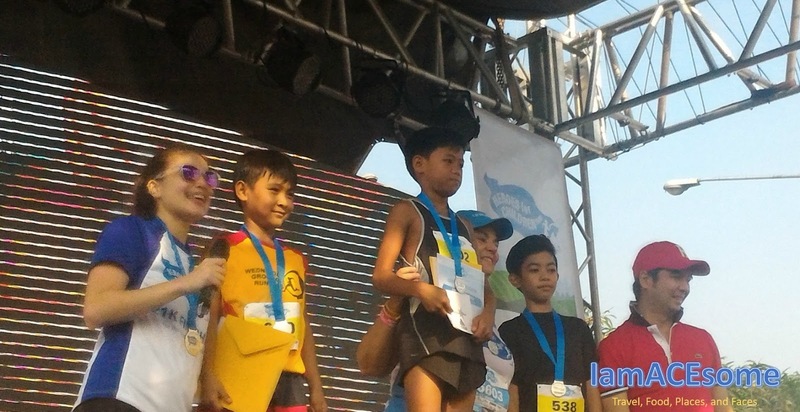 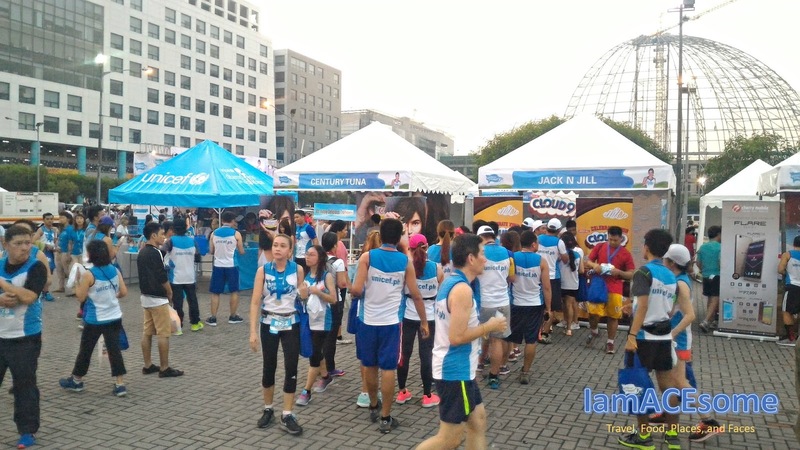 After the run, the UNICEF Philippines awarded the best runner’s in their best time in each category. 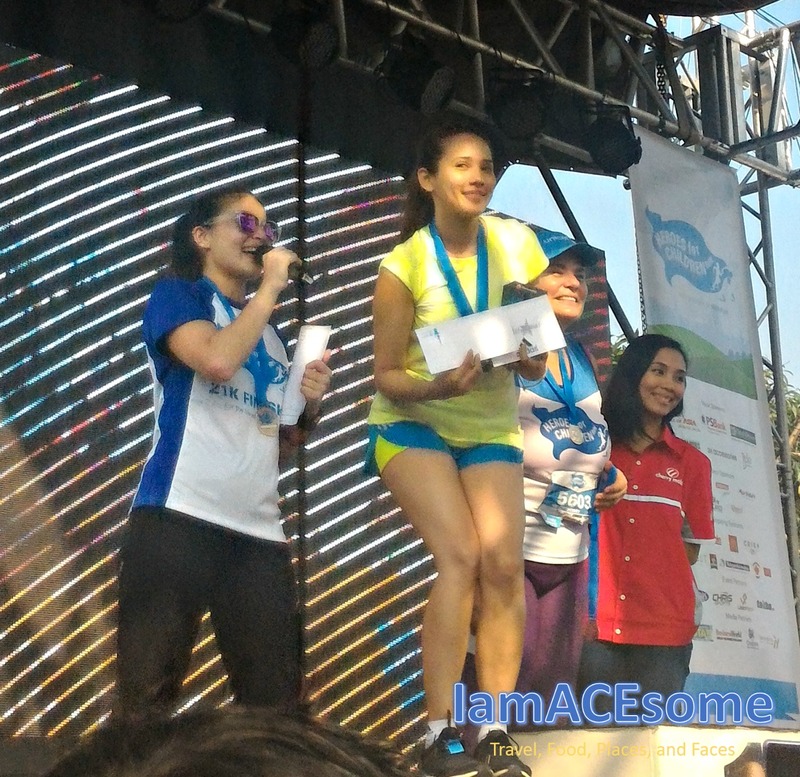 Anne’s friend also made it to the top 3 that received an award in their chosen category. 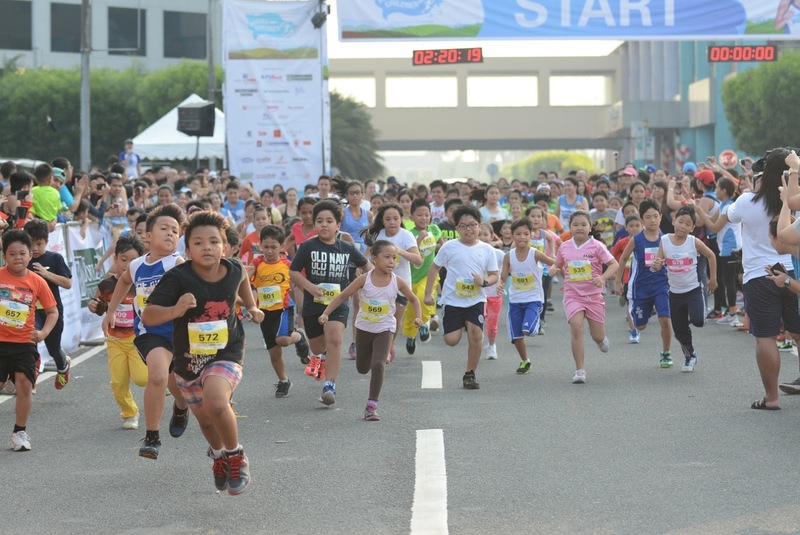 The run featured a 500-metre dash for kids (age 12 and below); 5k, 10K, and 21K. 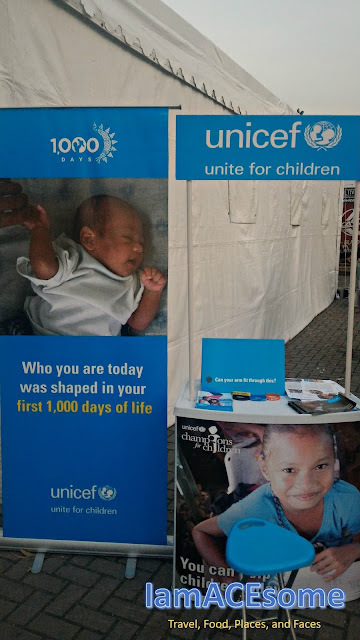 One of UNICEF’s priorities is to promote access to essential nutrition and health services during the first 1,000 days of life from conception up until their first two years. This is a critical window of opportunity within the framework of Early Childhood Care and Development (ECCD), which provides the foundation to shape a child’s growth and development with benefits that last well into adulthood. We can be a Hero in different ways, thanks to Anne and UNICEF Philippines to let the runners feel the heroism in this very special running event that will touch the hearts of each Pilipino children. 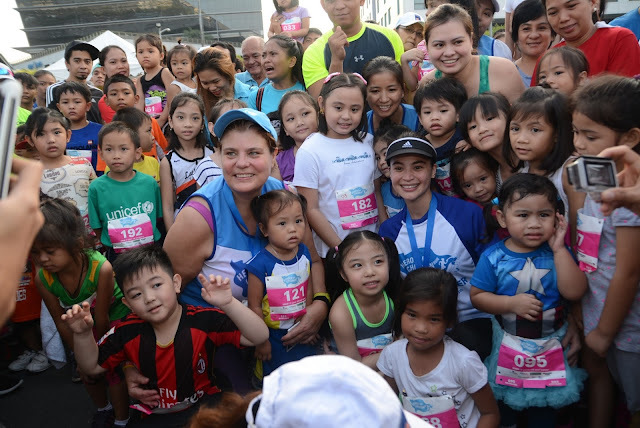 Anne Curtis invited everyone to join again for the next year run of UNICEF Philippines. 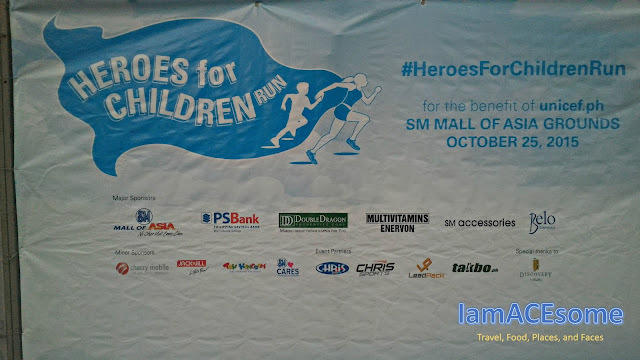 The Heroes for Children Run is presented through the support of SM Mall of Asia, PSBank, Double Dragon Properties Corporation, Enervon, SM Accessories, Belo Essentials, Cherry Mobile, Jack’n Jill, Century Tuna, Toy Kingdom, SM Cares, Gatorade, Dole Philippines, McDonald’s, Teleperformance, Lifeline, Discovery Suites, Crisp on 28th, Sprout, PMX Audio, Philippine Star, Businessworld, Nyxsys Philippines Inc., Chris Sports.